The flag location varies this mid-length Par 3. A front flag means par is achievable for most, while a back flag position requires a good tee shot to get past the bunker on the right. 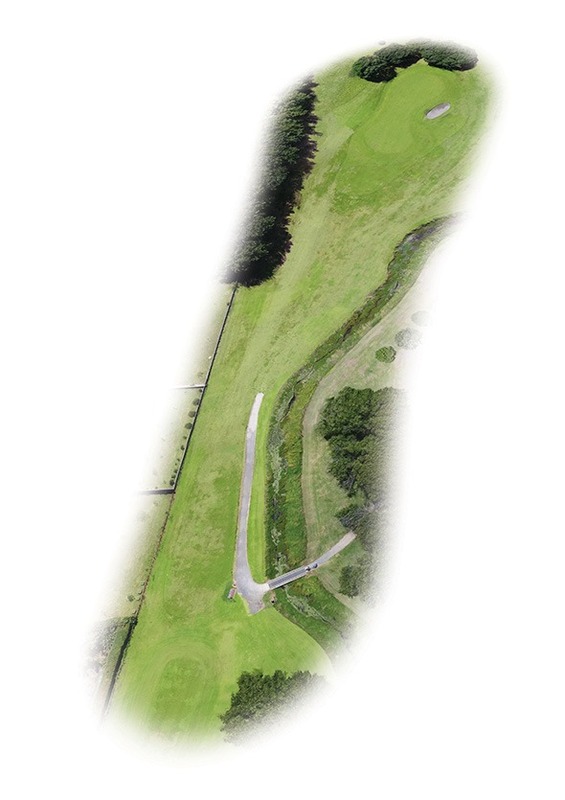 A slope from the left may help your tee shot on to the putting surface, which slopes from back to front and left to right. Make a 3 and be very happy. 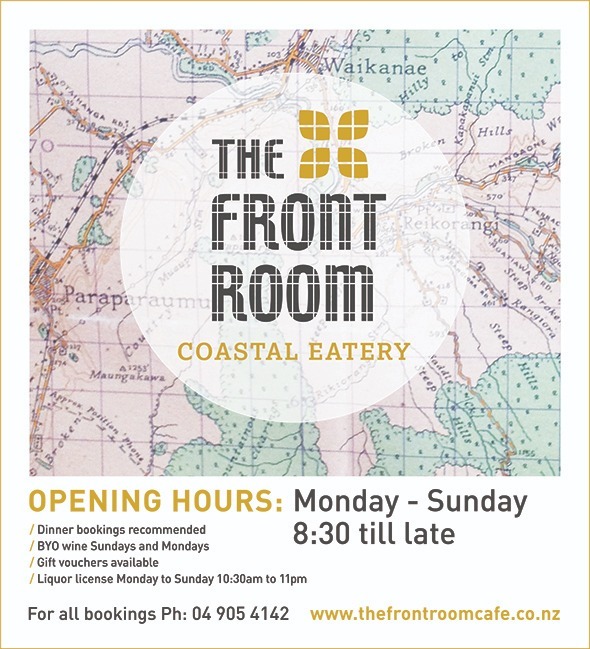 Located just over the sand dunes from Waikanae Beach you’ll find our friendly, relaxed, beach side eatery. Open Monday to Sunday from 8.30am to 10.30pm. We offer breakfast from 8.30 to 3pm, lunch from 11.30am to 3pm and dinner from 5.30pm. A snack menu is available from 3pm to 5.30pm. We are fully licenced and offer BYO wine on Sundays & Mondays. Facebook The Front Room Caf?